Honda boldly redefines the middleweight class and infuses a whole new level of excitement for sport riders in search of superior value, along with great fun. The CBR500R delivers plenty of performance to sport riders, with its thoroughly modern, torquey 471cc P-twin DOHC engine wrapped in a great-handling chassis and featuring a full fairing spawned from Honda’s much-acclaimed CBR600RR and CBR1000RR sportbikes. 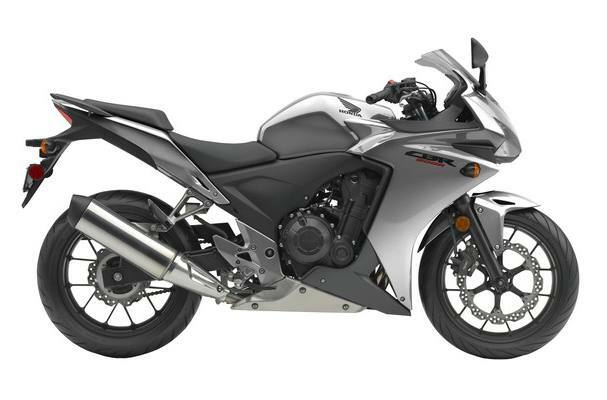 The CBR500R features a full bodywork cowl and a 31-inch seat height. It’s an excellent choice for riders ready to move up a displacement class, or for any rider who’s looking for a light, sporting, do-it-all street machine.